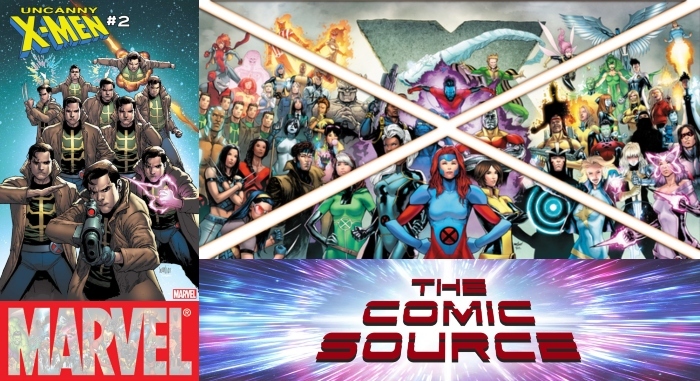 Jace breaks down the second issue of Uncanny X-Men and the X-Men Disassembled storyline. Dinosaurs! Multiple Man Mayhem! Legion and more!